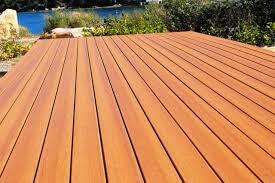 Proper planning of your deck is critical to the final result. 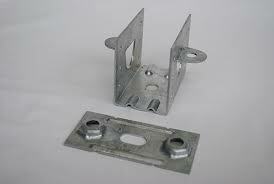 Make sure your deck is even when you lay it out ready to put the boards on. 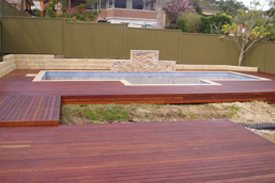 Getting your first boards laid correctly will ensure the result is a great looking deck. 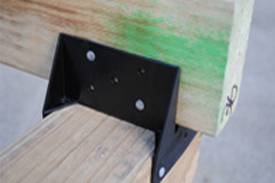 These videos shows you the best way to install your ModWood Decking using the KlevaKlip method. 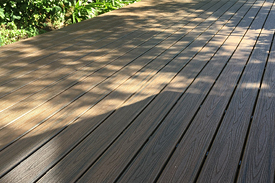 Using KlevaKlip will ensure no unsightly nails or seams will be visible and your deck will look professional and seamless.